The second edition of the In All Kinds Of Weather report podcast is here! In this episode, Gaige, Casey and I briefly touch on the off the field issue the Gators have been dealing with recently before we get to the main topic: recruiting. 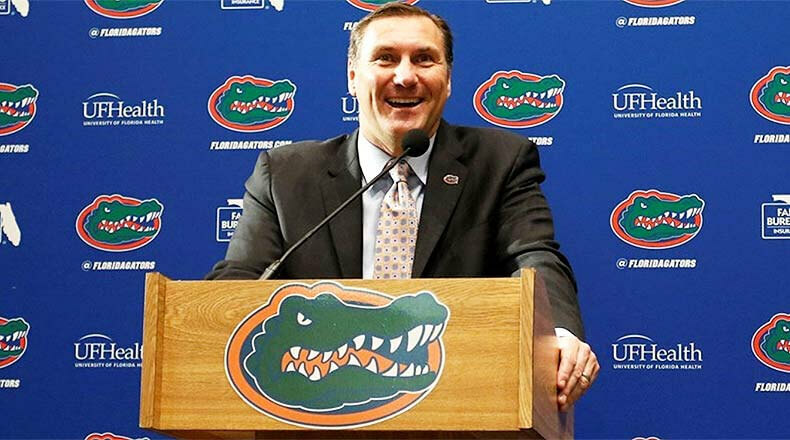 We talk about what Dan Mullen has to do in order to win over recruits, and who Florida’s on field performance could potentially sway.